The chattering classes are concerned that Howard Dean isn&apos;t doing the traditional thing and chatting up tv and print reporters nonstop. But you see, Terry McAuliffe did a lot of yammering in 2004 and Ken Mehlman had a television camera permanently attached to his skull in 2006, and they both got their asses kicked. 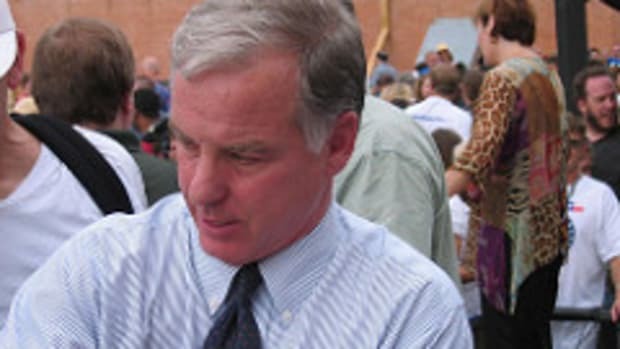 Howard Dean is doing what he&apos;s done well so far - expanding the party, taking back states we should have never lost, and getting the party on good financial standing. His responsibility is to those of us in the party, not the press and the leather shoe gang. 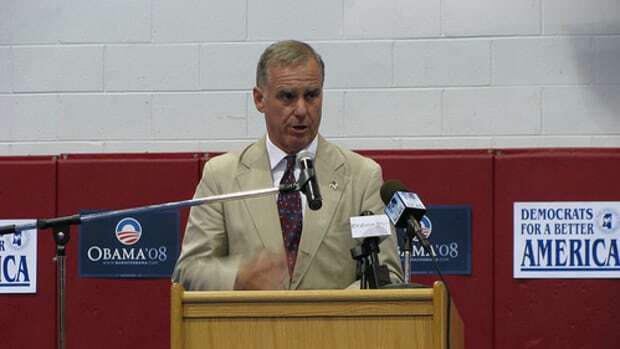 Howard Dean For Health Secretary?